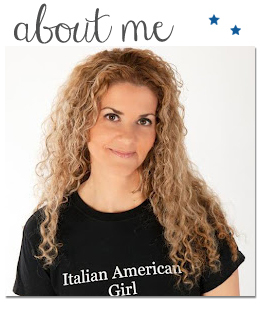 Italian American Girl: Buon Natale....Merry Christmas To All the Italian American Girl Readers. Buon Natale....Merry Christmas To All the Italian American Girl Readers. Another year has gone by and we're celebrating Christmas eve and day in the next two days. I want to take this opportunity to say thank you to each and every single one of you for your love and support over this past year. Christmas is an enormously important and spiritual holiday for the Italian family, and in celebrating this joyous time, we come together and share love, food, traditions, religion and compassion for one another. We get caught up sometimes in the hard weighing dictating and sometimes negative parts of daily life, but we have to always remember to do better, love, help and count our blessings. Again, I wish you all the best this Christmas season and a Happy Healthy New Year. Buon Natale! Baci!